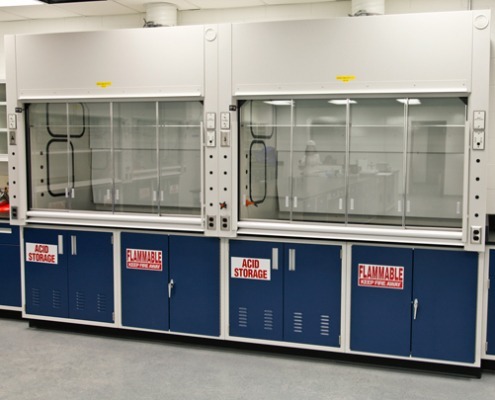 Laboratory Chemical Fume Hoods Manufacturer | LFFH, Inc. 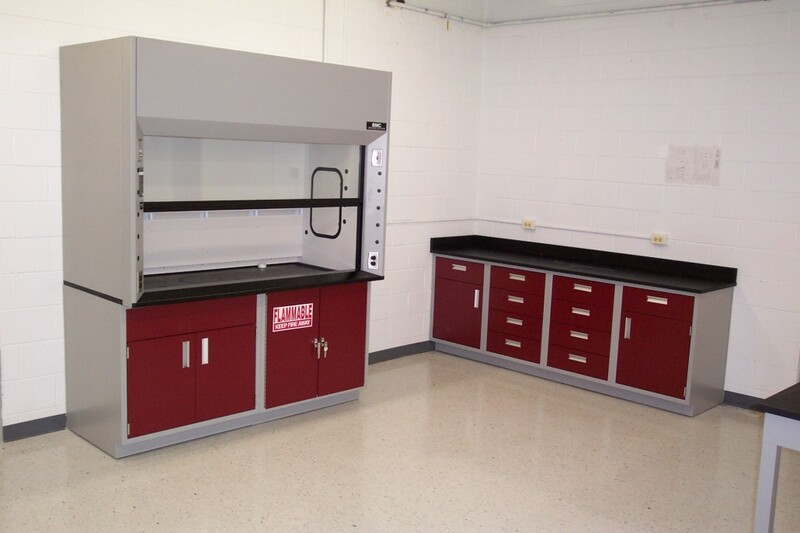 Lab Furniture and Fume Hoods Inc. offers a comprehensive collection of laboratory fume hoods and fume hood equipment. 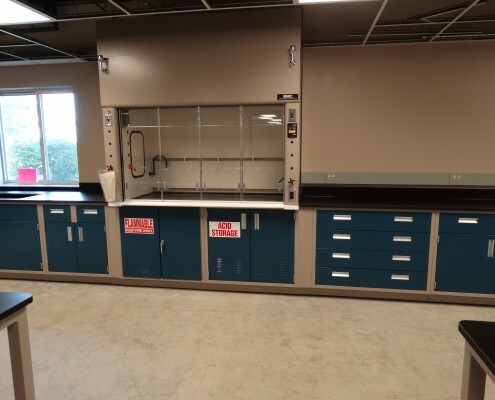 Selecting the right fume hood for your laboratory is essential for the safety of your employees and the efficiency of your lab. 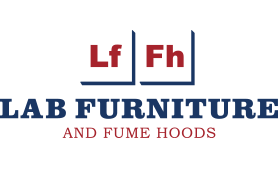 For more than 40 years, LFFH Inc. has analyzed and refined chemical fume hood technology for better safety, efficiency and ease of use. 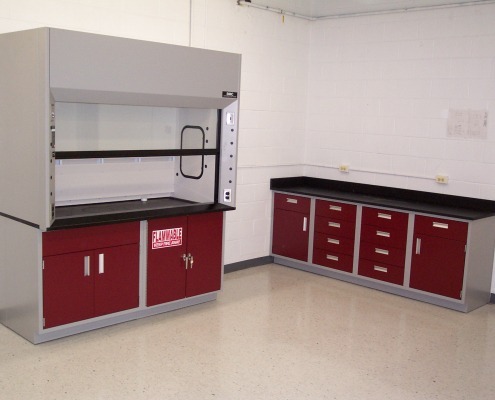 Use our free design service to help you determine the right fume hood for your laboratory. 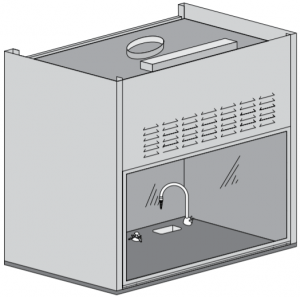 From ducted to ductless, high performance and more. 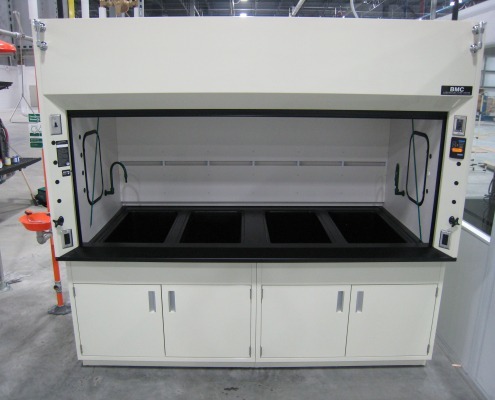 Our fume hoods provide localized ventilation at the contaminant source. 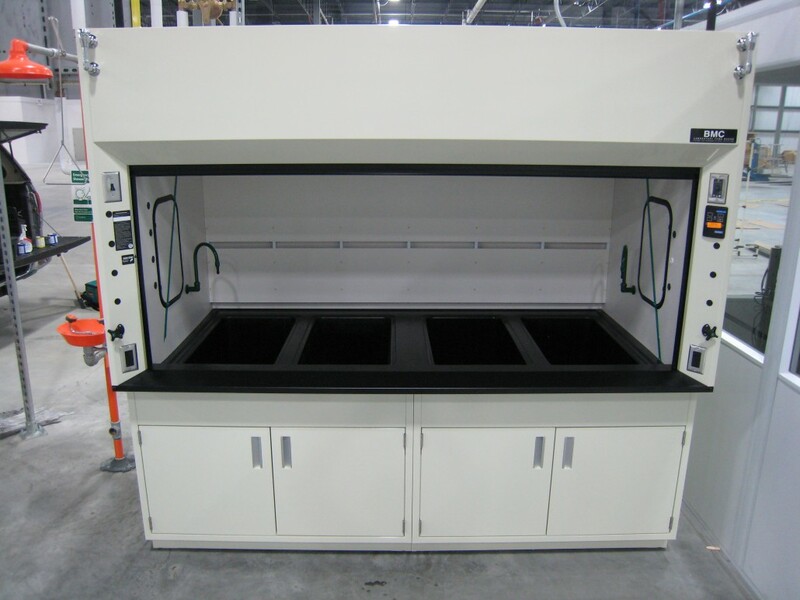 Our fume hoods capture and remove smoke, dust, mist, and fumes before they enter the work area. 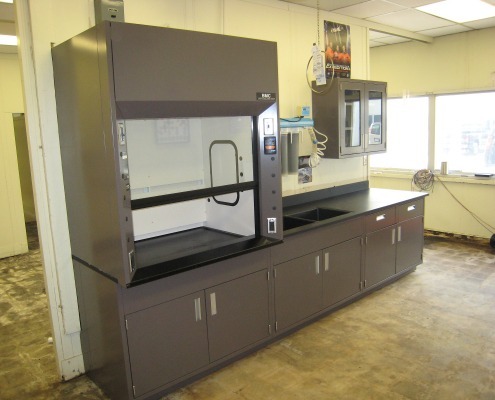 After this the fume hoods recirculate clean air back into the workplace. 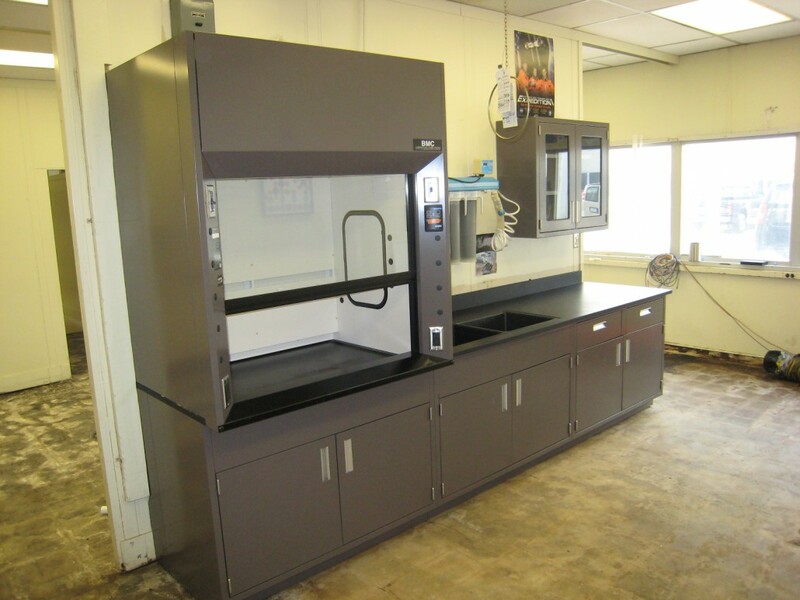 LFFH Inc. carries a comprehensive line of laboratory fume hoods. 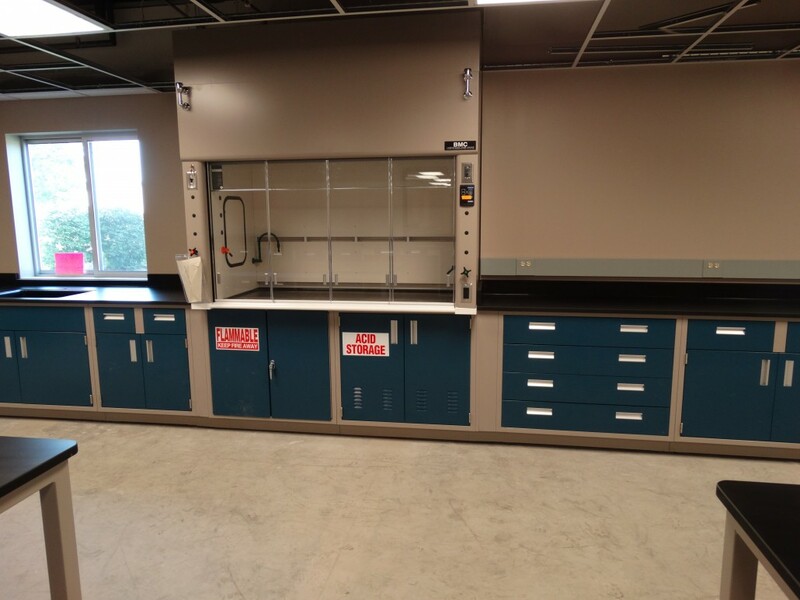 Our free design and lab planning service can help you choose the right model for your laboratory needs and your lab planning budget. 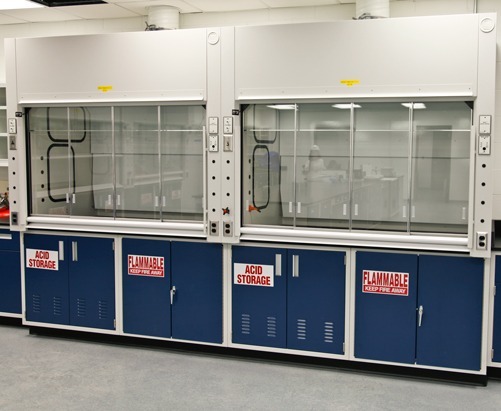 Ductless, flexible, effective and reliable. 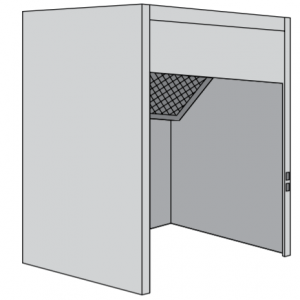 Get specifications and more information on the Green Solution Hood, download the catalog: Green Solution Hood.